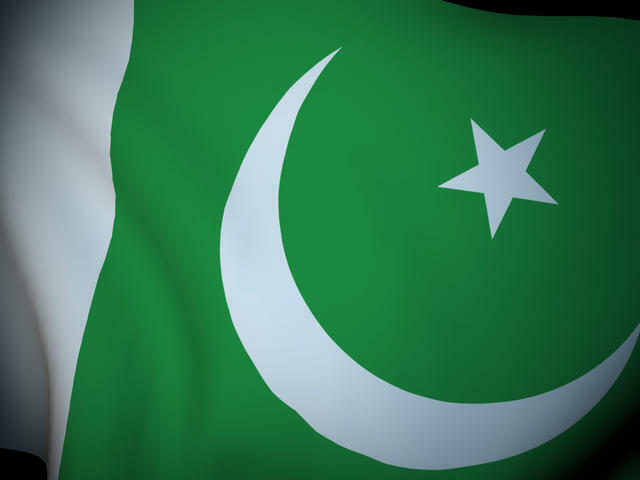 (AP) WASHINGTON - The White House says the U.S. and Pakistan have decided to "reach a conclusion" to their standoff over Pakistan's blockade of a key supply route. But National Security Adviser Tom Donilon says it's unclear whether a deal can be reached before this weekend's NATO summit in Chicago. Pakistani President Asif Ali Zardari has accepted an invitation to attend the summit, a signal that Pakistan will re-open the supply lines after a six-month blockade. But with an agreement still not finalized, Donilon says there are no plans for President Barack Obama to meet separately at the summit with Zardari. Pakistan closed its Afghan border to NATO supplies in November in retaliation for American airstrikes that killed 24 Pakistani soldiers. The route is used to get supplies to coalition troops in Afghanistan.